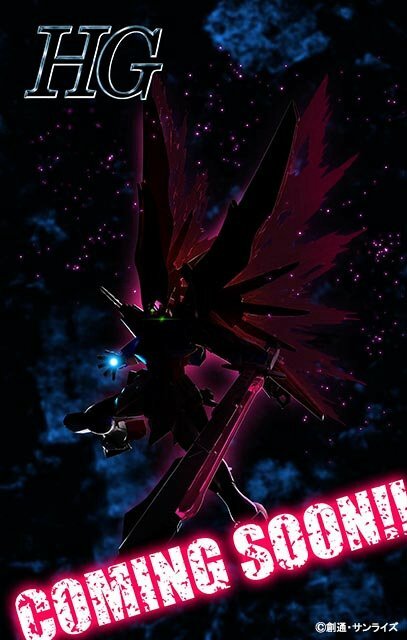 Bandai Spirits official twitter revealed an image for the upcoming GunPla! 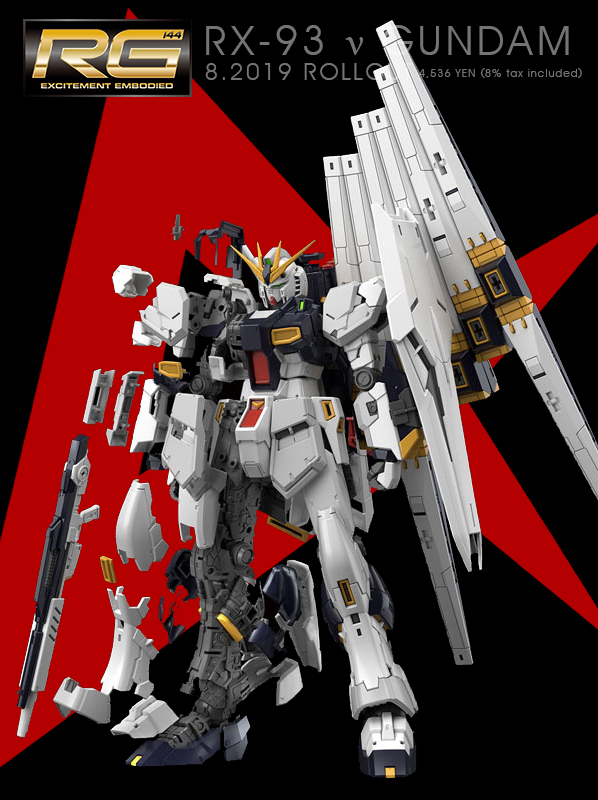 The Destiny Gundam will be coming anytime soon in the HGCE line along with other announcements. Bandai Spirits revealed the prototype image on January 8, 2019 and will be released in May 2019. Woah. 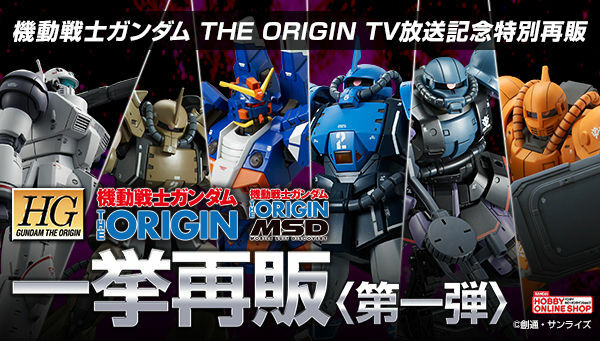 Makes me wonder exactly how many kits they're going to remaster. I seriously hope that it's the entire HGSEED lineup. Hope the backpack works with the Impulse Gundam. I'm not that big a fan of the Destiny, but even I admit this was way overdue! 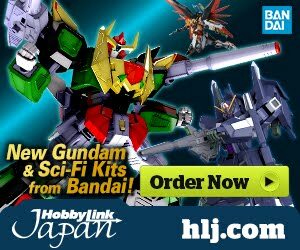 Will we see Legend Gundam soon then? 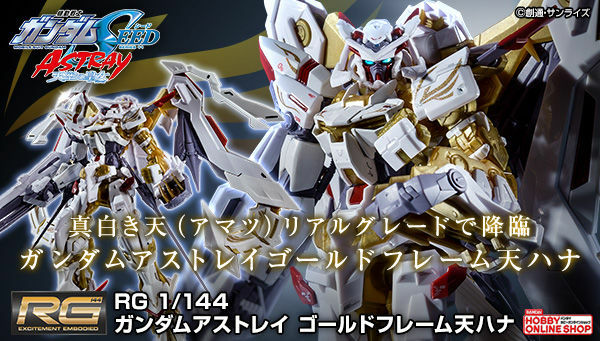 Glad they're still doing AU MS in the HGUC line. 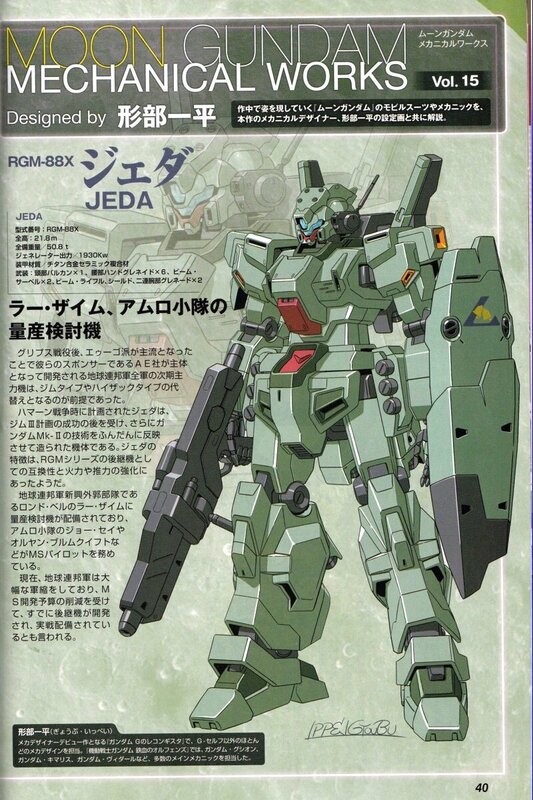 Will we get any of Athrun's Gundam at some point? 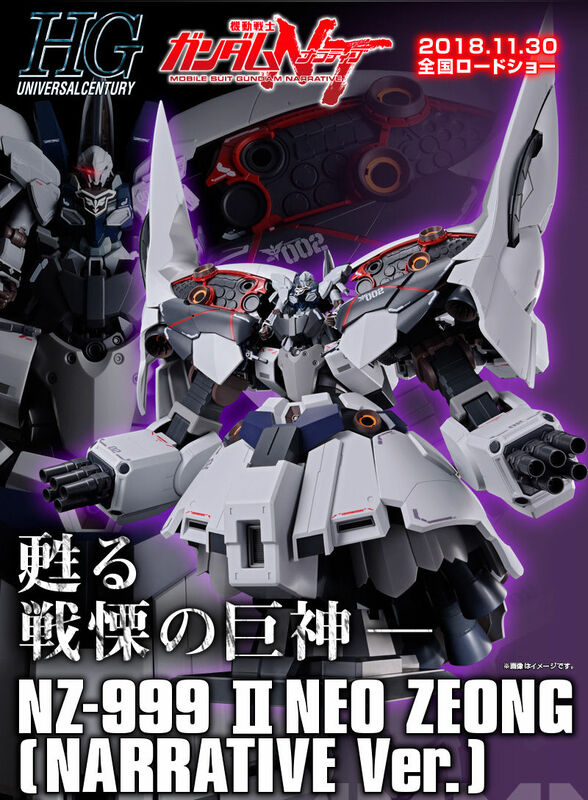 - This release probably affect next build season, it seems like there will be a custom of it (Destiny Gundam Custom). - We already get Freedom/S .Freedom rrvive, Justice/Infinite Justice when ?